As an officially certified company we do not only take care of your clothing, we care about the environment as well. 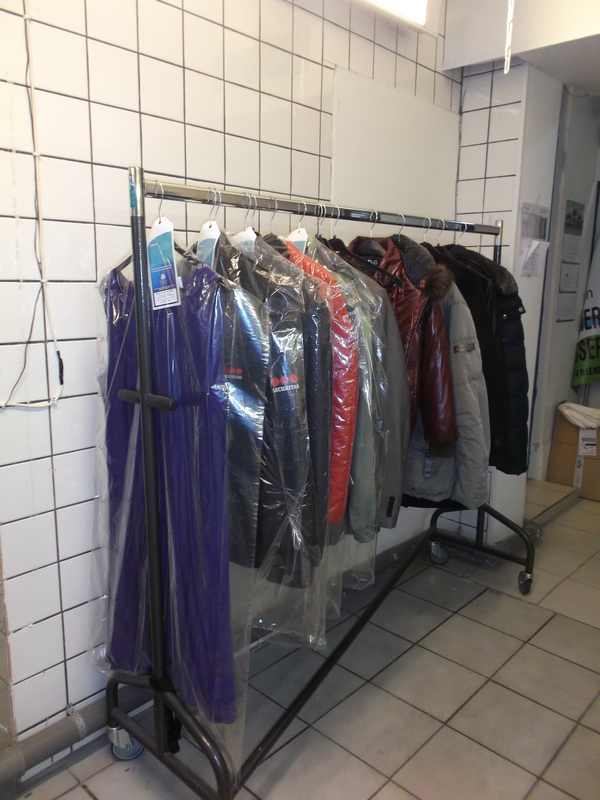 That is why we employ an extremely environment-friendly process in our dry cleaner’s. 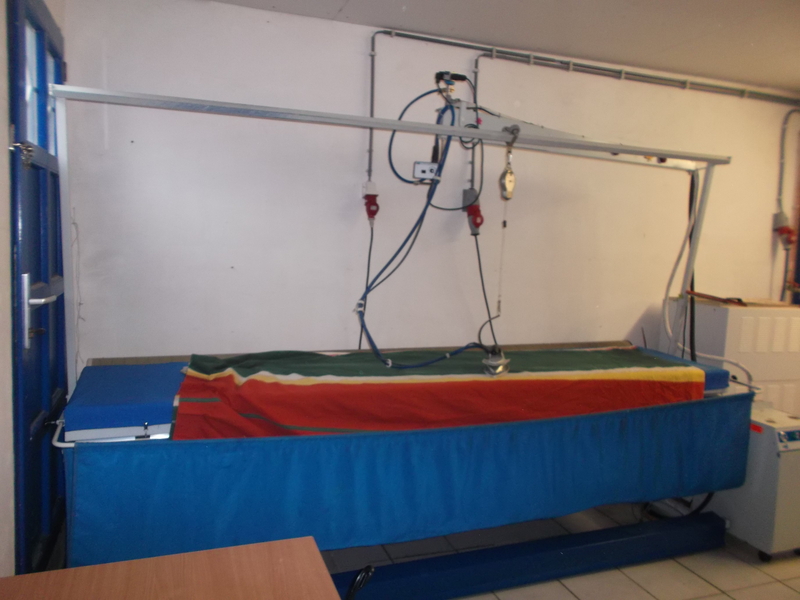 The soft and environment-friendly process of Lagoon. We are the first company in Zeeland to use this concept. A unique concept with very good results for both your laundry and the environment. 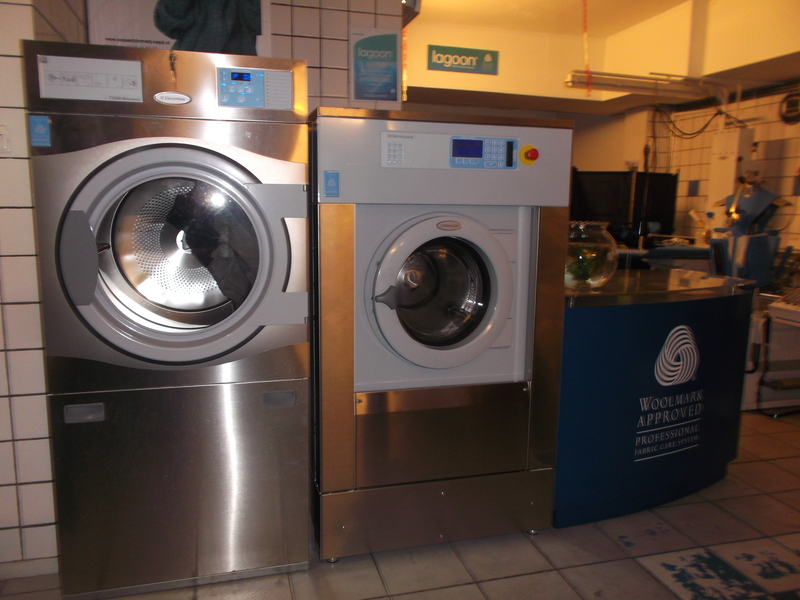 We have the knowledge and the equipment to clean your clothing thoroughly and carefully so that you can be assured of an excellent result. 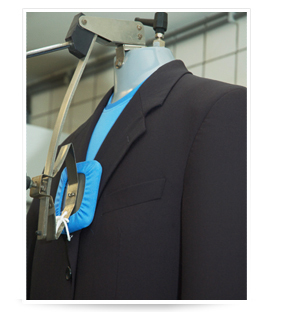 You can entrust us with your company clothing, bridal clothing, shirts, suits, jackets or trousers. 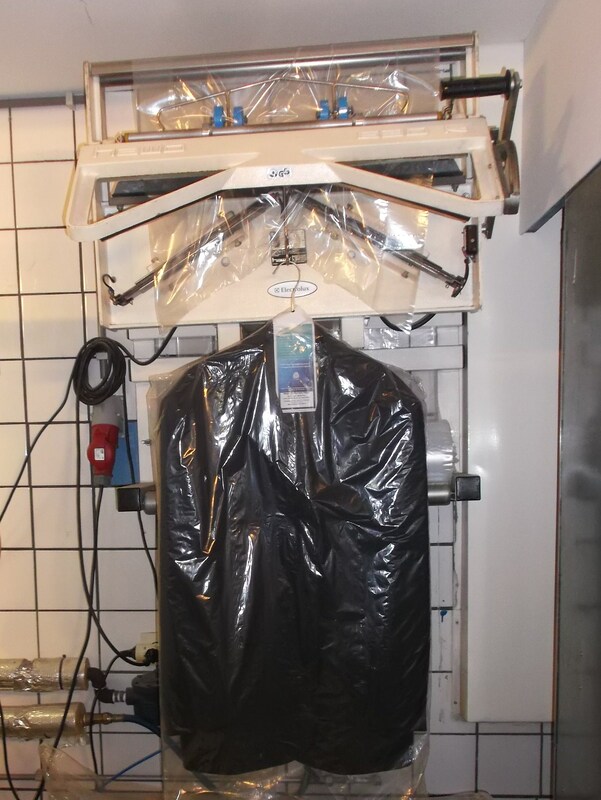 To ensure that your clothing will look as good as new after our treatment, we press it professionally with the aid of special steam machines. 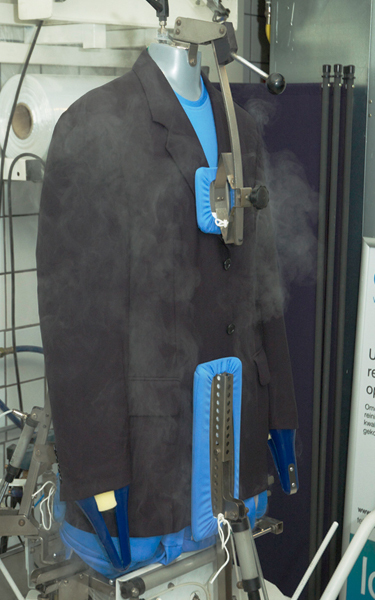 In this process we blow steam through textile. 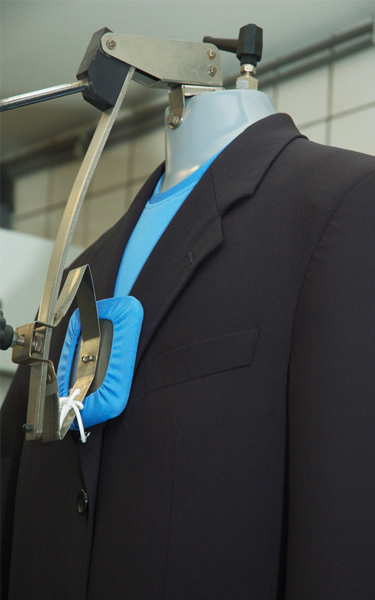 After that the clothing is ironed manually and it will be handed to you on a clothes peg with a label. Your curtains or drapes can be cleaned professionally by Snelwas (fast wash) to make them look nice and clean again. Our professional cleaning machines can handle large quantities so that your curtains or drapes will be in the right hands with us.